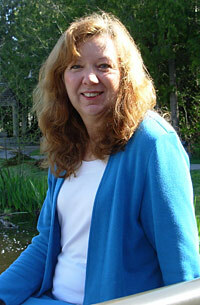 Ann McBurnie, Operations Manager in the Library, is conducting an action research project entitled “Research Assistants at Kwantlen Polytechnic University: Positioning and Training for Success” in partial fulfillment of the requirements of the Master of Arts in Leadership from Royal Roads University. McBurnie is recruiting both Kwantlen faculty members who employ research assistants, either currently or within the past three years, for a focus group in November; and any Kwantlen research assistants (RAs), either currently or having worked as an RA in the past three years for a late-October small focus group. Call McBurnie at 604-576-0904 if you are interested.